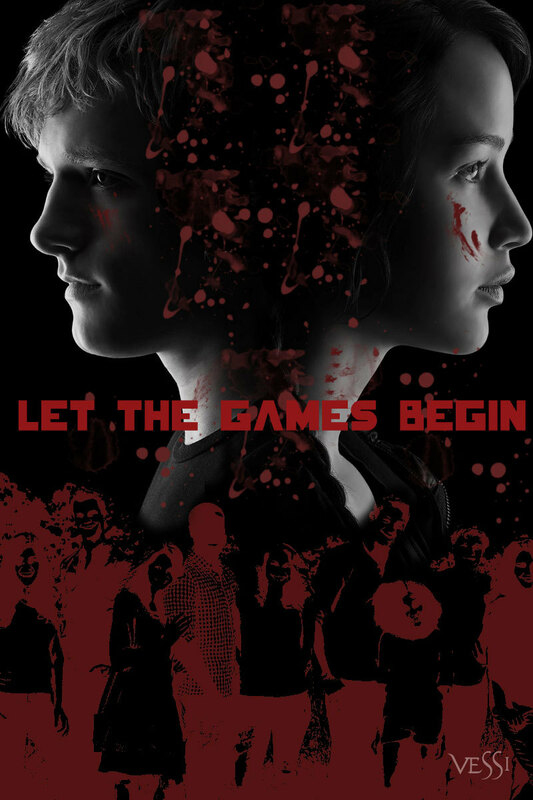 Let The Games Begin. . HD Wallpaper and background images in the The Hunger Games Movie club tagged: the hunger games katniss everdeen jennifer lawrence movie josh hutcherson peeta mellark 2012. This The Hunger Games Movie fan art contains fire, flames, inferno, anime, comic book, manga, and cartoon. There might also be fire.